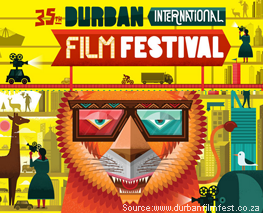 This is the 35th time for Durban in Kwazulu-natal to have the International Film Festival: See the 2014 Official Trailer. 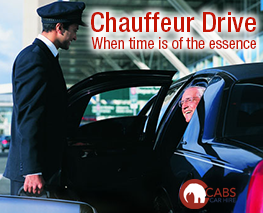 With over 250 Screening across the city in 9 venues. If you love film in its rawest form, You will be excited! “Cosmopolitan” – That is what Cape Town is becoming with some great startups in many industries. But here’s the one we all love… FOOD! 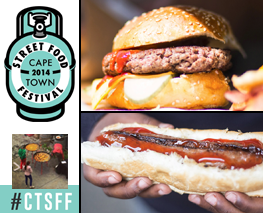 Cape Town is having a Street food Festival on Sunday 27th July. There’s going to be a market, talks and a dinner, tasty tidbits for everyone. 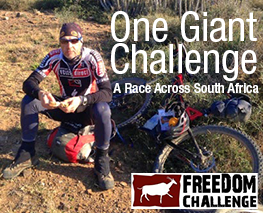 The Freedom Challenge Race across South Africa, An incredible way to see the country? The toughest race in South Africa? The journey of a lifetime?